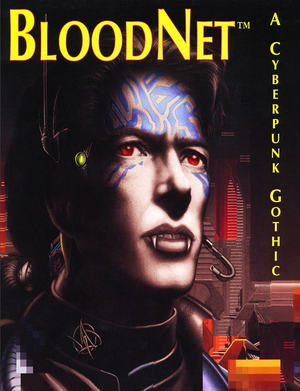 Includes both the floppy disk and CD-ROM versions of the game. Pre-packaged with DOSBox. CD-ROM version only. Pre-packaged with DOSBox.